Do you ever go through phases where you eat the same thing for breakfast every day for like 2 weeks straight? I do too, and a lot of times it involves yogurt. I LOVE a huge bowl of yogurt sprinkled with granola and about a million berries on top. It satisfies my morning sweet tooth and gives me the bulk food that I need. The problem comes with most granola being so dense that it’s easy to consume a ton of calories just in granola. It’s just so good that you keep pouring it on and then realize you just gave yourself 3 servings. Granola is pretty healthy, but when you add all sorts of sugar, nuts, and chocolate chips, the calories just skyrocket. 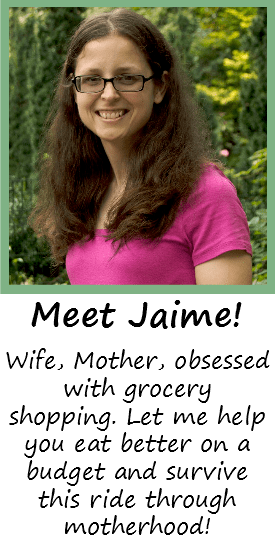 I like being able to maximize my food intake and eat as much as I can for fewer calories. That’s where this Honey Vanilla Granola comes in. 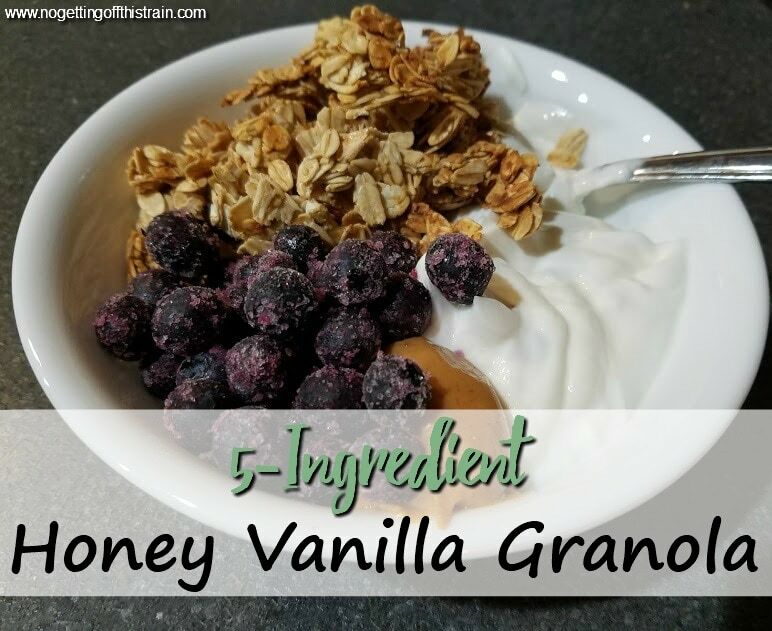 It has only 5 ingredients and doesn’t contain all the extra stuff that makes granola a calorie bomb. Of course, you can always add in your favorites; I’ve been known to sprinkle some chocolate chips on top of mine. 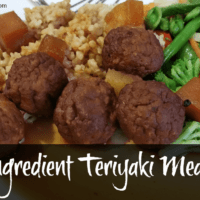 But this is a simple, plain but delicious recipe that actually gives you a lot for one serving. Now, I use a food scale instead of cups so I get an accurate measurement. But a serving size, according to my calculations, is about 55 grams. I THINK that’s almost a half cup, for approximately 200 calories. 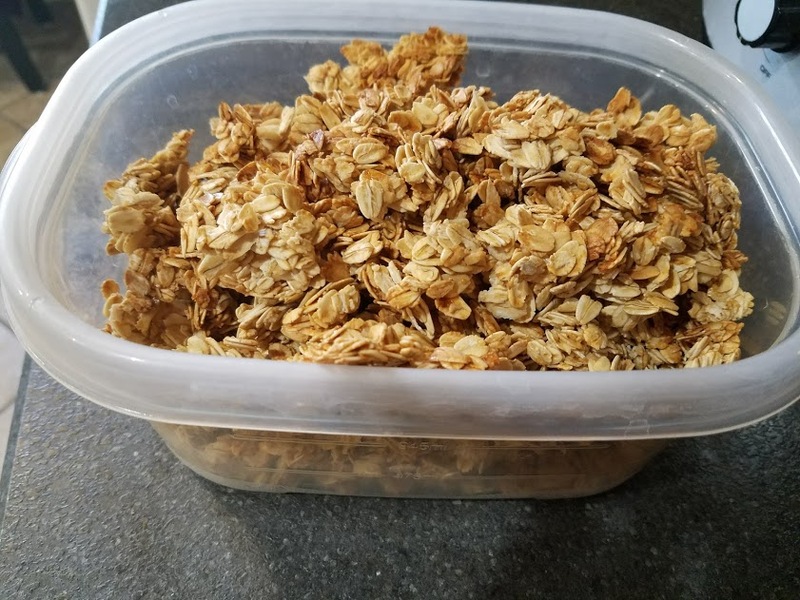 Your average store-bought granola can get up to 200 calories for only a fourth cup, so you can see the big change in volume here! 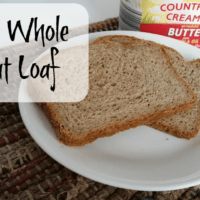 The best part is I keep all the ingredients for this in my house, so it’s a frugal recipe that can be whipped up in minutes. Much cheaper than buying a small bag of store-bought granola! The next time you’re in the mood for a quick breakfast on your meal prep day, make this Honey Vanilla Granola and enjoy it all week. What are your favorite granola mix-ins? Share in the comments below! Add-ins (optional): Chocolate chips, nuts, raisins, etc. Preheat the oven to 300 degrees. Grease two cookie sheets or line with parchment paper. Heat the honey, vanilla, and oil in the microwave for a few seconds, just until melted and mixed. In a large bowl, combine the honey mixture with the oats until fully mixed. Pour the oats onto the cookie sheets and bake for 20 minutes or until slightly browned, watching carefully to make sure the granola doesn't burn. After the granola has cooled, add any desired mix-ins and store in an air-tight container at room temperature.